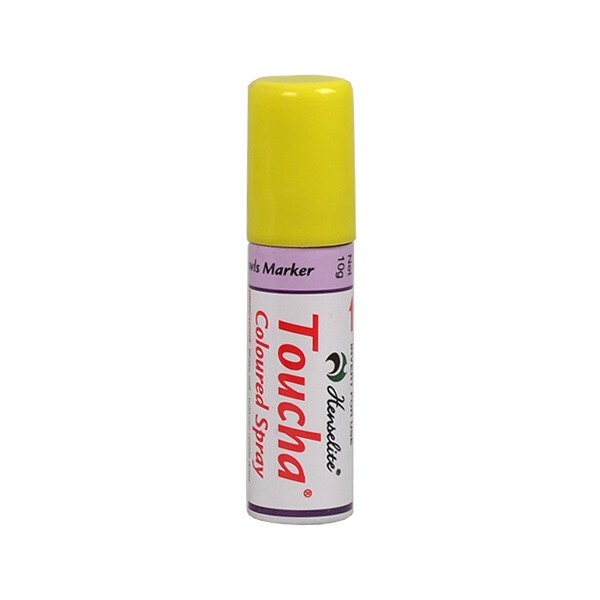 Easy to use pressure pack, for marking touchers. Portable, handy and may be applied to bowl without any risk of moving the bowl. Lilac Toucha is visible on white bowls as well as black and coloured bowls. metered applicator - up to 250 applications in each can!